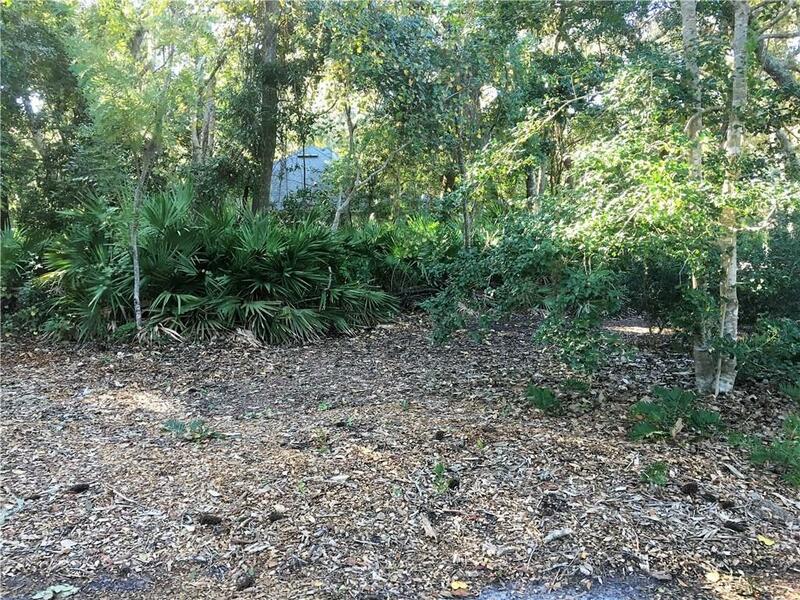 Large lot in the gated Beachwood Village Subdivision in the Amelia Island Plantation. Lot sits on the corner of Beach Wood Rd and Wild Grape Dr. Great community amenities available including tennis courts, exercise room and a heated pool. Close to the beach, shopping, dining and walking trails. Come build your dream home in this beautiful spot.